Living life as an expat is hard; not only are you working in a different country, but you’re also living in a place that’s foreign to you. Besides these things, being an expat can also be pricey, especially if you live in one of the following cities. With the inflation of consumer goods (including imported goods) and the increase of the value of the Chinese Yuan, Guangzhou, the largest city in Guangdong province in China makes it to the 15th spot of the most expensive cities to live in for expats. Another city from China makes it on the list of the world’s most expensive cities for expats, but this time it’s Hong Kong’s neighbor Shenzhen, in China. In the “Silicon Valley of China” as they call it, the cost of living in this city is continually rising as more and more foreign companies invest in the city. Besides the continuous urbanization of this city located in Central Africa, what makes the cost of living here for expats more expensive is the anti-government protests that often occur and that make safety a major concern for expats. Besides being one of the most expensive places to visit in the world, London is also one of the priciest cities in the world for an expat. House rentals in London continue to skyrocket as a two-bedroom apartment costs a whopping $5,000 per month! Although the capital of Japan has moved out of the top 10 on this list due to the drop in the value of Yen versus the US Dollar, it still remains one of the most expensive cities for expats to live in. Like in Kinshasa, Congo, the issues of safety are the main reasons Chad’s capital is included in the list of the costliest cities for expats. The militant Islamist group from Nigeria Boko Haram is the perpetrator of the violence and terror attacks in this city. This picturesque city is an ideal place for expats to live in; however, it is extremely expensive. This is due to the increase of the value of the Swiss Francs against the Euro. 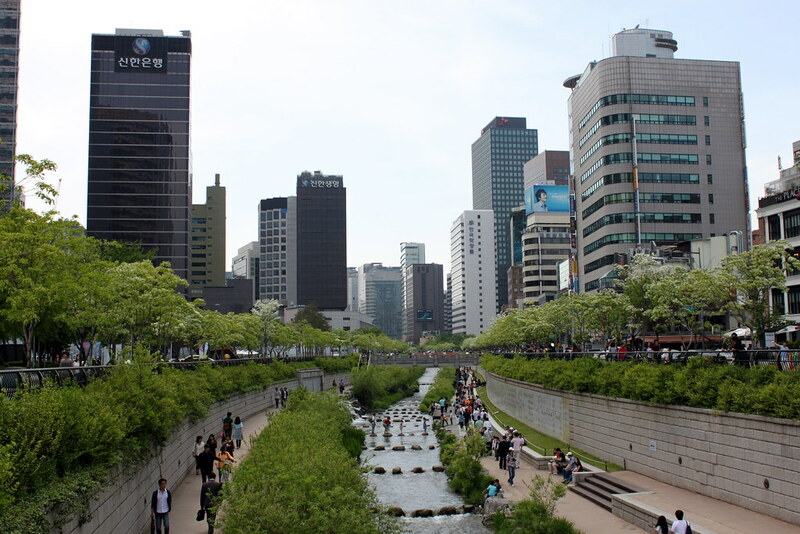 Being one of the world’s most progressive and advanced cities, Seoul, South Korea has attracted millions of expats to live in this metropolitan. Huge companies like Kia, Samsung, and LG are all located in Seoul, which makes the cost of living (rent, imported goods, etc.) spike up. This densely populated city is another location that makes the cost of living for expats very pricey. From rent, food and clothes to entertainment, the national capital of China is definitely one of the priciest cities to live in. Another city from China lands on the world’s most expensive cities in the world for expats. Being China’s financial capital, living here would also mean expensive rent, goods, entertainment, and health care. With more than a thousand millionaires living in the city, Geneva is named as one of the world’s richest cities in the world. 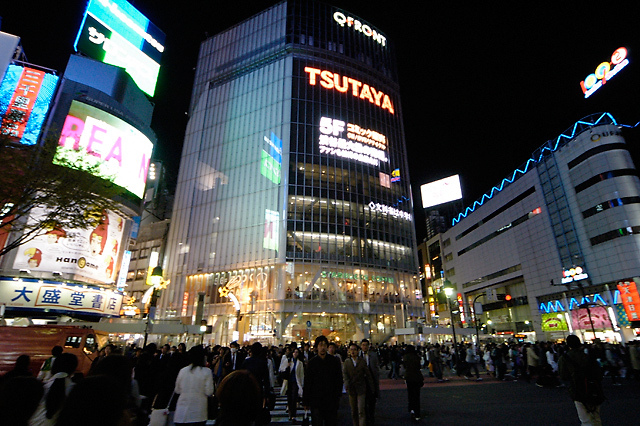 Costs of rent, consumer goods, and entertainment are high here, especially for expats. Also one of the richest countries in the world is the Lion City Singapore. Even though everything here is expensive (prices of clothes are reported to be 50% higher than other countries), millions of expats are still choosing to live in this tiny country in Asia. Another city from Switzerland makes a spot on the world’s most expensive cities for expats. 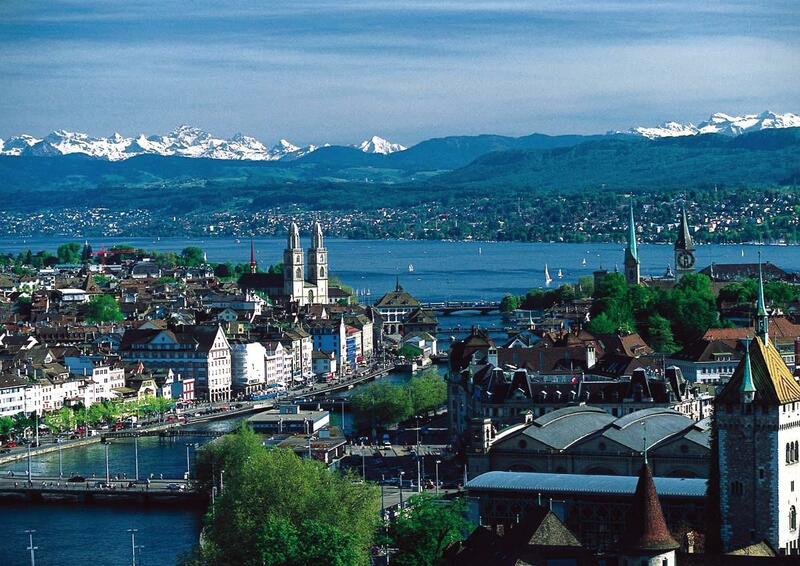 The costly property prices make Zurich a pricey city to live in. With millions of residents and expats cramped in a small country, renting a place in Hong Kong can cost up to US$7,000 per month. For three years in a row, Luanda, the city in Angola tops the list of the most expensive cities for expats to live in. Rent that can go up to $7,000, steep prices of imported goods, and safety are the major factors why Luanda is no.1 on this list.